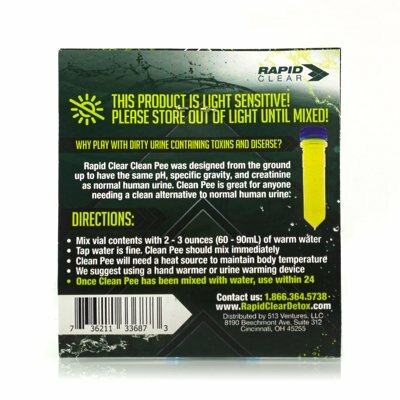 Looking for more synthetic urine and sticky hand warmers for your WizClear? We got you covered, most of the WizClear brand are reusable and we offer everything you need to continue to reuse you products, including a device sterilizer to keep your hold reservoir bag bacteria free. 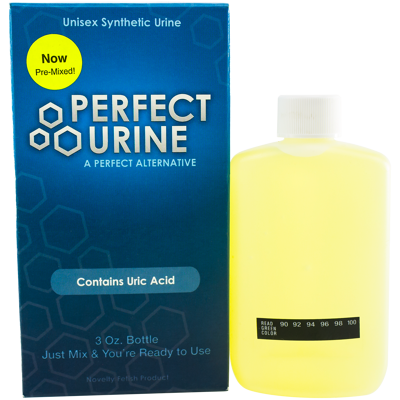 Pre-mixed and has the same pH balance, creatinine, and specific gravity as real human urine! 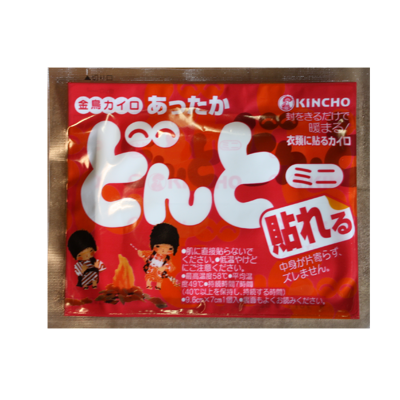 Used by males and females and has the same pH balance, creatinine, and specific gravity as real human urine! Keep your Piss Perfect and all Wizclear products nice and clean.